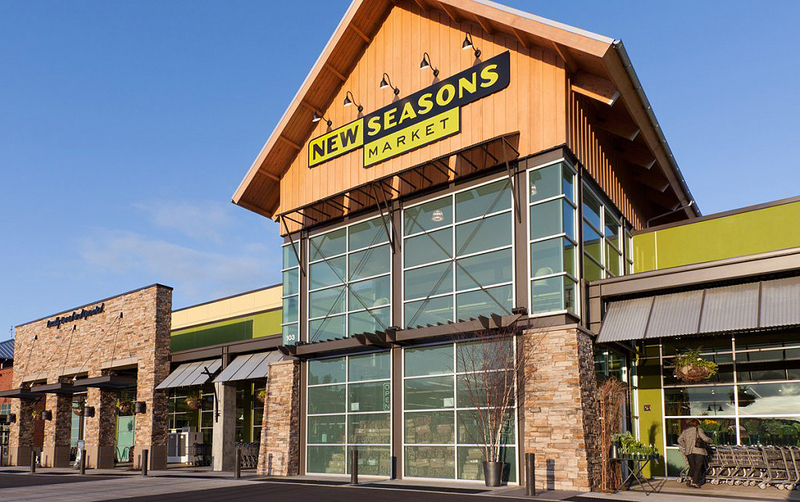 Our second Beaverton store sprouted at the edge of the urban growth boundary, less than a mile from almost endless farmland. The fertile soil of the Willamette Valley, home to long-held family farms and vineyards, is the source of many of the fresh fruits, nuts, vegetables, wines and dairy products you’ll find on our shelves. At our Progress Ridge location, you’ll find a large selection of artisan cheeses, fresh and local produce, a quality craft butchery, fishmongers serving up Northwest seafood and organic breads baked fresh daily in our Oregon Tilth-certified bakery.